‘On the Night Journey’ tells the story of the 15ft high Boy Explorer as he parades his hopes and dreams, his past and present, the new and the familiar through the city streets. 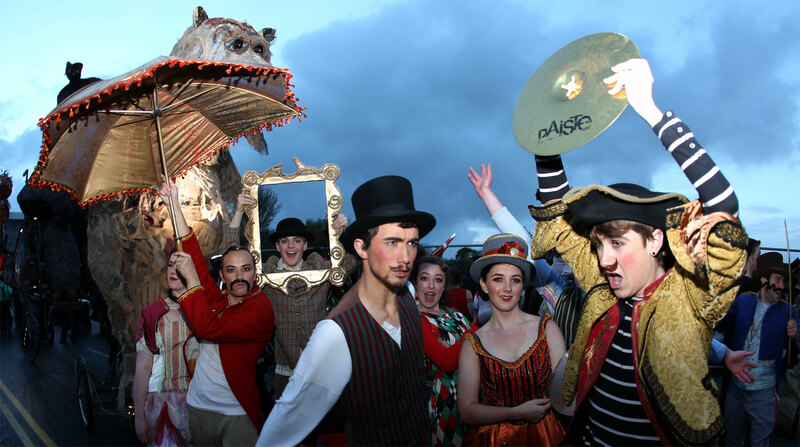 This October parade is a celebration of the company’s work over the past four years with themes and characters revistited, revived and reimagined. 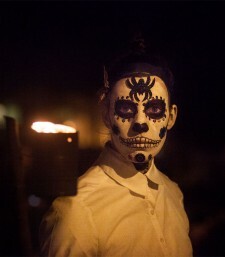 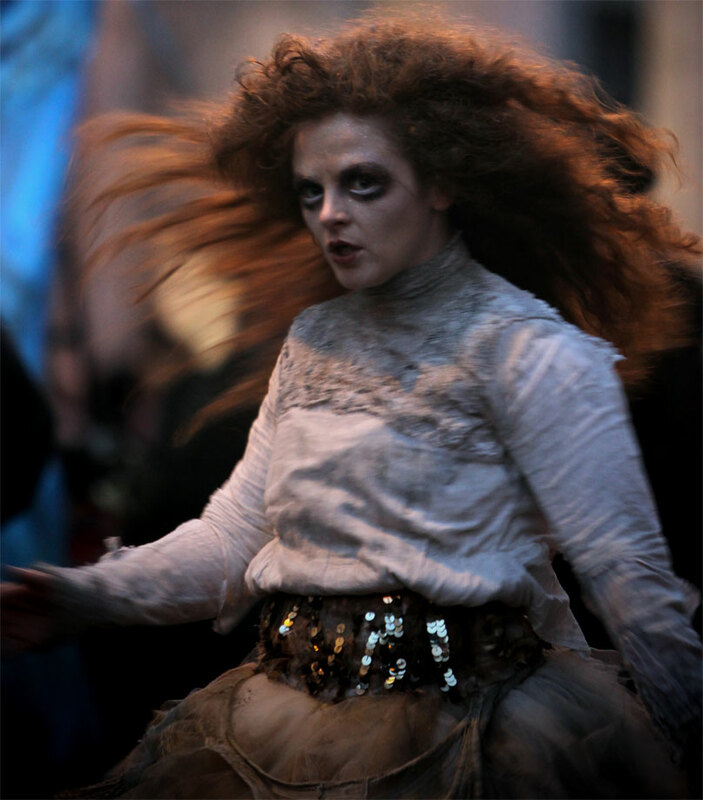 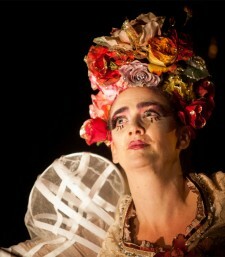 Artistic Director Noeline Kavanagh brings together images of animals and myth through four separate themes drawn from the Macnas parades she has directed in Galway since 2009. 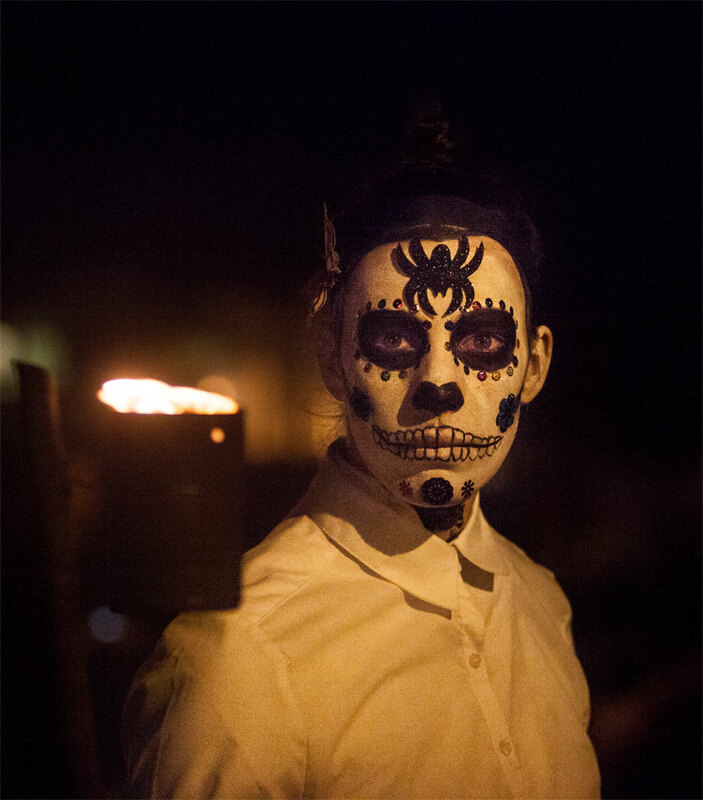 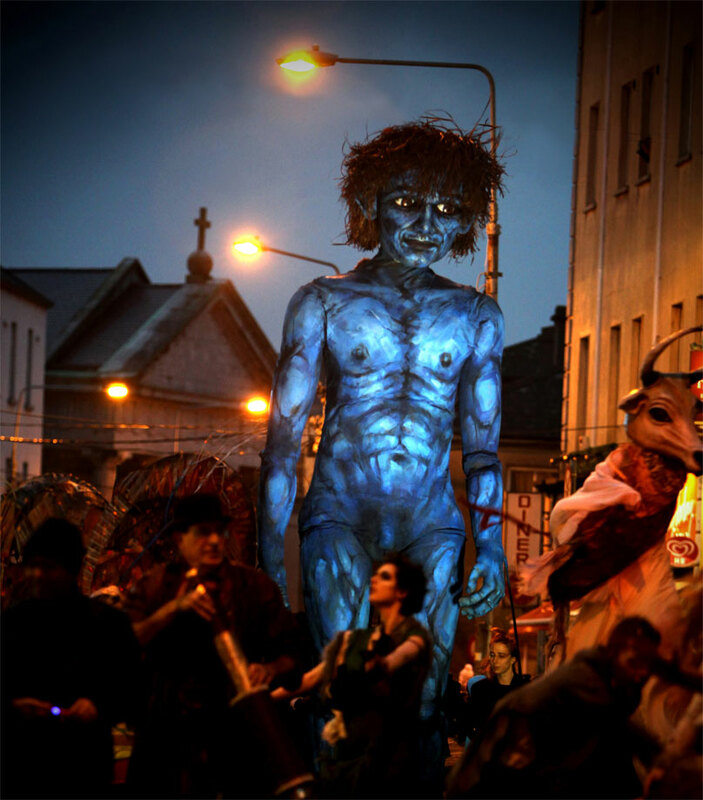 Combining these themes and images with new costumes, original music and hundreds of local volunteers, Macnas presents a dynamic performance highlighting the breadth of work in the recent repertoire.